The Supreme Court on Thursday adjourned to March 26, 2014 the hearing on the Centre’s plea against the Tamil Nadu government’s decision to release seven prisoners convicted in Rajiv Gandhi assassination case. A Bench headed by Chief Justice P. Sathasivam adjourned the case and posted it for final hearing on March 26 after the Centre sought time to file a rejoinder to the State government’s response. The Tamil Nadu government had opposed the Centre’s plea, saying the petition was not maintainable as the Union government cannot file a writ in the case. The State government had also submitted that the Centre has no locus standi in the matter. It had asked as to why the Centre rushed to the apex court instead of replying to the State government’s letter seeking the stand of the Union government on release of the prisoners. The Bench made it clear that it will first consider the maintainability of the Centre’s petition before going into its merits. The Bench also said that every State must be aware about the procedure to be followed for release of prisoners. 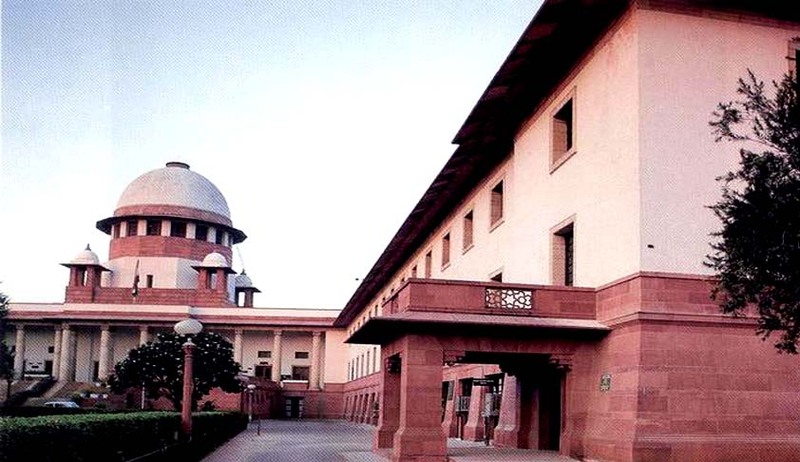 The Apex Court had on February 20 stayed the release of three convicts whose death sentence was commuted to life term by it on February 18 in the case, saying there had been procedural lapses on the part of the state government on the decision to release them. Thereafter, the Centre had moved the plea seeking a stay on the release of other 4 convicts Nalini, Robert Pious, Jayakumar and Ravichandran also in the case.